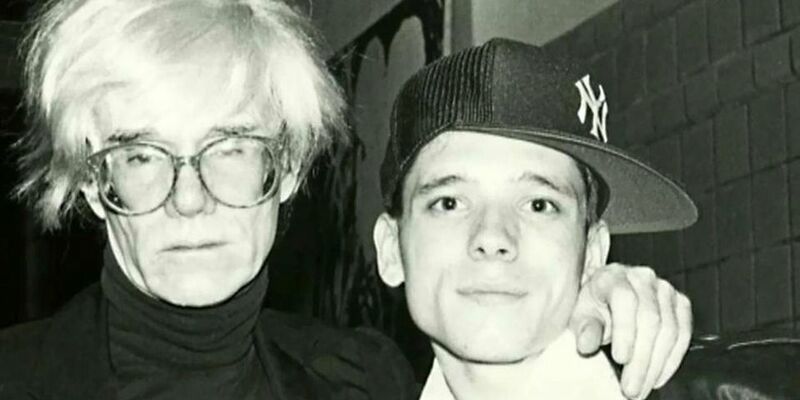 In the second part of our Andy Warhol special, we talk to the British artist Jeremy Deller about meeting Warhol, his life-changing trip to the Factory and Warhol’s legacy. We also discuss Dia’s vast installation of the Shadow paintings (1978-79): are they "disco decor” as Warhol remarked, or one of the central bodies of work in his career, unifying many key themes and strands? Listen to part one of this podcast for an in-depth interview with Donna de Salvo, the organiser of the vast Andy Warhol show at the Whitney Museum of American Art, where we also hear about Warhol's relationship with a certain Donald Trump.